A frequently discussed topic in the professional literature is “What’s the difference between a mentor, personal coach, sports coach and teacher?” While many have tackled this question, a realistic answer is much more difficult when all these roles are superbly combined in one person. And no one combined them with more skill, elegance, and success than American Basketball Hall of Fame player and coach John Wooden, who died at age 99 on June 4, 2010 in Los Angeles California. One of the advantages of attending the University of California at Los Angeles (UCLA) during the late 1950’s and early 1960’s was going to their basketball games in the Men’s Gym and watching the team set records for the most consecutive games won (88) and the number of NCAA championship seasons. 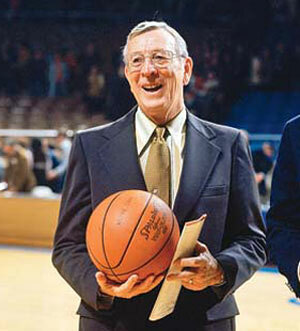 Coach Wooden, known simply as “Coach,” was not just a hero to students, he was loved and revered by all his players and was a mentor to virtually every player he coached during the 27 years he was at UCLA. I was fortunate to meet Coach when I was dating a coed who was a UCLA cheerleader, and we often attended events to support the basketball team. She introduced me to Coach, and despite his fame, reputation, and commitment and engagement with his players, he wanted to know what I was studying, what sports I enjoyed, and what I was planning on doing when I graduated. When he learned that I was a psychology major he wanted to know if I’d be interested in his Pyramid of Success. What impressed me most about this is that he didn’t say I should really know about this, but here was one of the most revered people in sports asking me if I would be interested in a copy. Of course, at the time there was no website to refer to, just actual paper documents. His offer to provide me with a copy and be interested in my future stayed with me for many years. Coach Wooden is probably the most quoted athlete/coach of all time, and what he has had to say in his many inspirational speeches and talks is widely circulated on the Internet (close to 500,000 websites include his quotes) and catalogued in his many books. An inspiring sample of his ideas about success, their origins, and finding the best in each of us is illustrated in his 2001 TED talk. I didn’t realize it at the time, but most of the short conversations we had during the time I was at UCLA were filled with things he would say that were inspiring, quotable, and personable. Despite his busy schedule he took the time to be friendly and warm, and when he talked he seemed genuinely interested in what I (as well as my cheerleader girlfriend, Barbara) had to say. I think that he was a mentor, friend, and teacher to almost everyone he came into contact with. Coach said, “You can’t live a perfect day without doing something for someone who will never be able to repay you.” I’m sure that anyone who had a conversation with him realized that the differences between a coach, mentor, or teacher were no where near as relevant as the spectacular way Coach combined them all. One of the most influential blues musicians ever, B.B. King, sold millions of records worldwide and was inducted into both the Blues Foundation Hall of Fame and the Rock and Roll Hall of Fame. 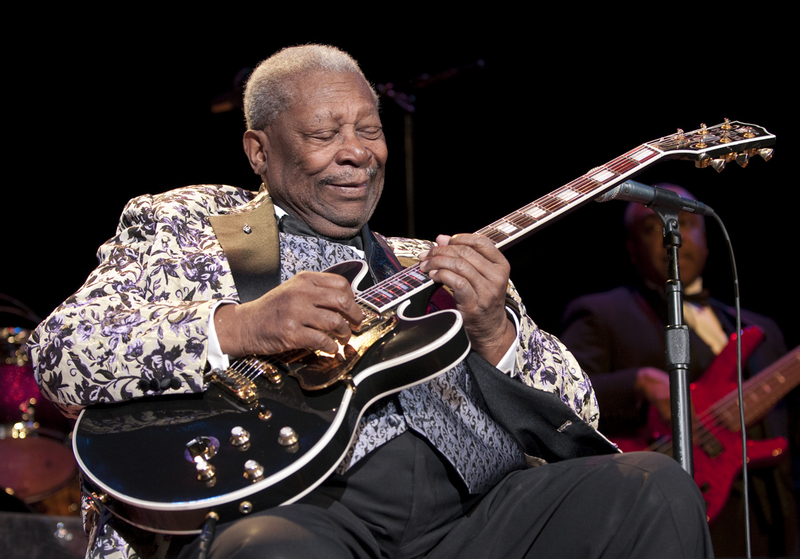 Mr. King played a guitar he affectionately called “Lucille,” and with his soulful voice, heartfelt lyrics, and scorching guitar licks became a mentor to dozens of musicians. Mr. King was raised by his grandmother after his parents separated and his mother died. At 7 he picked cotton, drove tractors, and dropped out of school in grade 10. 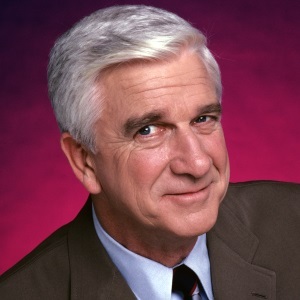 Best known for starring in big screen comedies “Airplane!” and “The Naked Gun,” Leslie Nielsen was an expert at goofball humour while maintaining a deadpan delivery and bumbling style. Nielsen appeared in more than 100 films and hundreds of TV shows throughout his six-decade career. If the name “Lt. Frank Drebin” is familiar, you were likely a fan. As a member of the New York-based folk group the Weavers, American folk singer Ronnie Gilbert’s voice on the song Goodnight Irene led the group, consisting of Pete Seeger, Lee Hays and Fred Hellerman, to the top of the music charts in 1950. But the group’s song choices and political sympathies brought them attention from the FBI, and they were blacklisted as a result of the FBI’s relentless anti-communist campaign. 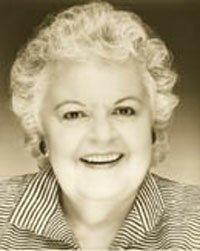 Ms. Gilbert’s joyful contralto voice established a blueprint for folkgroups, encouraging audiences to sing along while Gilbert acted as a mentor for female singers. Their pursuit by the FBI haunted their performances and the Weavers disbanded in 1953. But in 1955 they reunited for a sold-out concert at Carnegie Hall in New York. Mary Travers was in the audience. She was inspired by Gilbert’s powerful voice, and with Ronnie Gilbert as her mentor she would go on to sing with one of the greatest folk groups of the century, Peter, Paul and Mary. After the Weavers, Ms. Gilbert combined solo singing with acting, and in the 1970s she trained as a therapist and gained a degree in psychology.